James T. Green didn’t buy an Apple Watch two years ago thinking it might save his life. He looked at the device as a wrist computer, useful and perhaps even fun. He never thought there’d come a day when his Apple Watch was a lifesaver. As it turns out, the technology within that wrist computer potentially did just that — alerted him to a problem with his heart in time to do something about it. Green most likely has an original Apple Watch or Apple Watch Series 0, which doesn’t benefit from the alerts watchOS 4 provides when your resting heart rate rises above 120 beats per minute while you’re relatively inactive. However, he had an app on his Watch called HeartWatch. 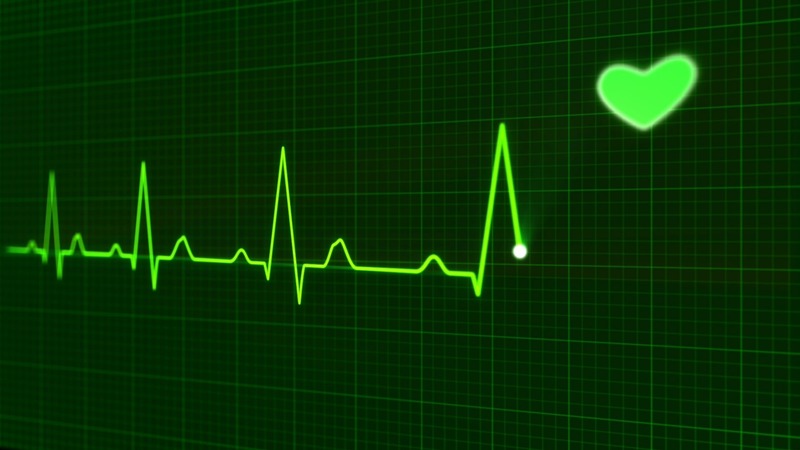 Thanks to that app, which provides the type of notifications that watchOS 4 now generates, Green was alerted to the fact that his heart rate was unusually elevated. Green went immediately to the hospital, where he was diagnosed with a pulmonary embolism. That’s the sudden blockage of an artery in the lung, usually by a blood clot. If such a clot stops the flow of blood to the lungs, it can be deadly. The quick treatment Green received, probably thanks to the alert on his Apple Watch, made all the difference in the world. The new feature of watchOS 4 could easily lead to more such stories, and that’s just the beginning. Right now, watchOS 4 will alert you to sudden rises in your heart rate that aren’t accompanied by increased activity. In the future, however, Cupertino hopes the Apple Watch could be used to detect such cardiac problems as atrial fibrillation, a quivering or irregular heartbeat that can lead to blood clots, stroke, heart failure, and more. 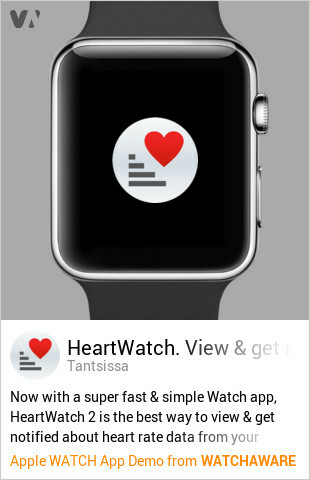 In the meantime, app developers like those behind HeartWatch will almost certainly continue exploring the possibilities afforded by the heart rate sensors in Apple Watch. This is an often overlooked feature of the wearable device that has enormous potential. That potential is not only for figuring out your overall fitness, but also for detecting life-threatening conditions. From the timing of Green’s tweets, this all seemed to happen on October 12 or 13. The man is now discharged, feeling fine, and will be taking blood thinners for the remainder of his hopefully long life. He’s grateful to his Apple Watch and the HeartWatch app for the quick medical treatment he was able to receive. Without the notification, he might not have learned of the pulmonary embolism until it was too late; that’s often the case with such clots. In this case, Apple Watch was a lifesaver. It goes to prove that when you get an alert of an elevated heart rate on your wearable device, you need to take it seriously.